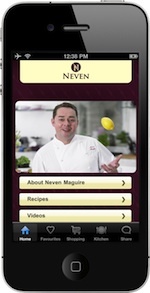 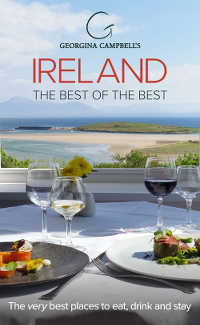 Ireland's 300,000+ Apple iPhone & iPod Touch owners (& many more from abroad) can quickly and easily find all the very best places to eat, drink & stay across the island of Ireland with the cool new Georgina Campbell’s Ireland Guide iPhone Application - have access to the most highly respected, trusted & critically acclaimed independent guide to Irish hospitality whenever you want, wherever you are! 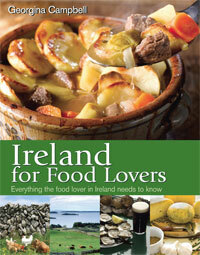 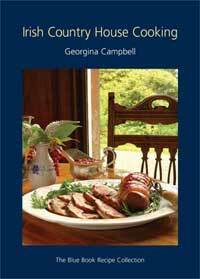 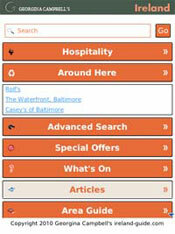 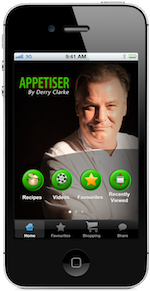 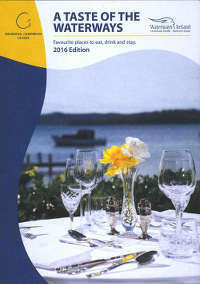 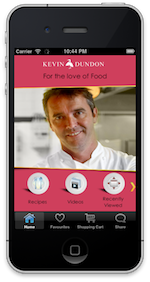 Click here to view the Georgina Campbell’s Ireland Guide iPhone App & Download for free! 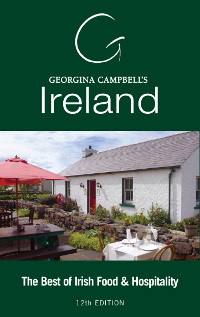 Download Georgina Campbell’s Ireland Guide iPhone App from Apple’s App Store (search for “Ireland Guide” or “Georgina Campbell”) to your iPhone or iPod Touch for free.